Some celebrities are all-rounders; they are good at acting, sports and any other profession they are a part of. But apart from being the best in their respected fields, they are good at other activities as well, such as dancing. Several celebrities take part in dancing competitions and prove to be surprisingly outstanding. Here is the list of the dancing stars of 2017. 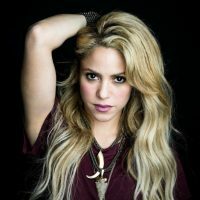 The dancing heartthrob that is Shakira, is very famous for her perfect dance moves onstage and even in her music videos. Her most famous music video is Hips Don’t Lie and that is where she got her big break from. The flexibility of her body stuns even the best dancers. Her body movement is very coordinated and every single performance by her is immensely captivating. It is quite unbelievable that she has given birth twice yet still maintained her body so well! Kudos to Shakira. His dance moves are outstanding beyond belief. His hit song “Yeah” became extremely popular and another famous song is “DJ got us falling” which he sang with Pitbull. 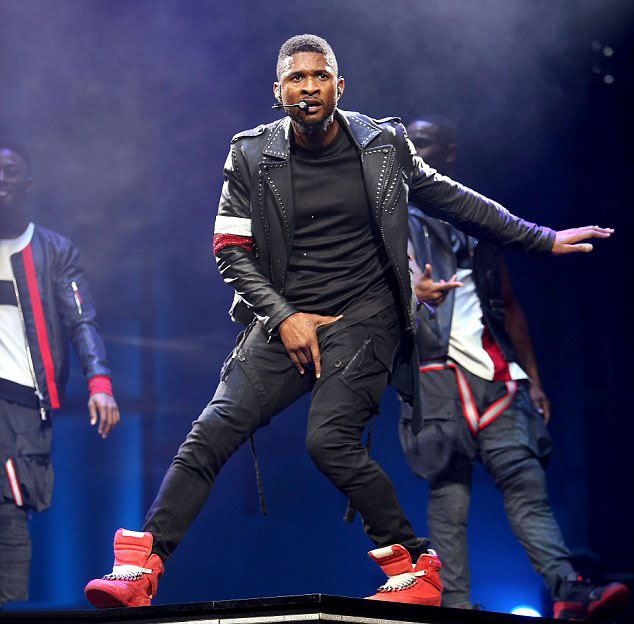 His dance moves in that song left everyone speechless and every person at the time wanted to (even tried to) learn his moves but no one got as good as he is. He was lucky enough to share the stage with the King of Pop, Michael Jackson; who we all know was an amazing dancer himself. Performing with someone with the skill set Jackson had, is a huge achievement. Ciara can singlehandedly take over any stage and perform so well with her perfect dance moves that not for a second will she lose her audience’s attention. Her music videos are choreographed to perfection, pair that with her body coordination and you end up with the best dancing music video of all time. She is one of the best dancing stars of 2017. The smooth movements are hypnotic, she is an amazing singer and an even better dancer. There is not a list of skills Beyonce is not a part of. Everything she does, she is best at it. Whether it is singing, dancing or acting, she has nailed every single profession without fail. There is a reason why Queen B has a humongous fan following, she deserves all the love she ever gets. She has to be the most popular dancing star of 2017. Her dance moves just get better with time. Her dance moves in Single Ladies is one of the most iconic dances known to mankind. Her new album Lemonade features her pop dance moves which are amazing as well. J-Lo is almost as good as Beyonce, if not equally good. Her dance style is different but amazing nonetheless. Her recent concert performance got so much love online; everyone was obsessed with how good she looked on stage and how well she performed. Her performances are very energetic. It is a necessary experience to add to your list of things you want to do in your life: watch J-Lo perform on stage.